Darah Soria is a photographer in Wichita Falls with over 14 years of experience, providing photography for models and modeling. With heavy focus on this family's lifestyle and ambitions, we headed out to the skate park for their family portraits. Dad couldn't wait to get into a picture with his girl who needed a bit of help with her session. When I was asked what they should wear I explained to them that they should be themselves - which meant heavy metal band t-shirts and exposed tattoos. Love comes in many forms no matter how unconventional the parents may appear. These parents are fun, hip, cool and best of all, teaching their little one how to skateboard at an early age. 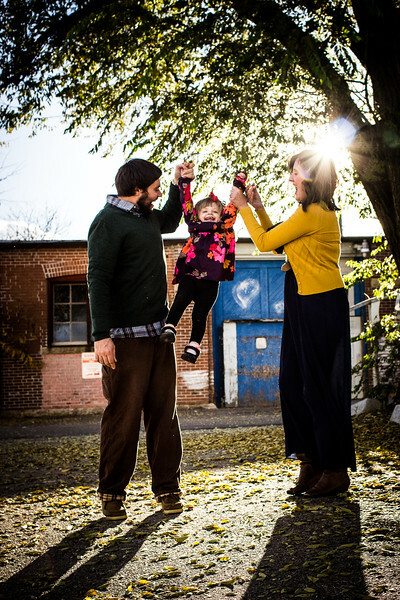 Who says photography sessions need to be boring and cliche? 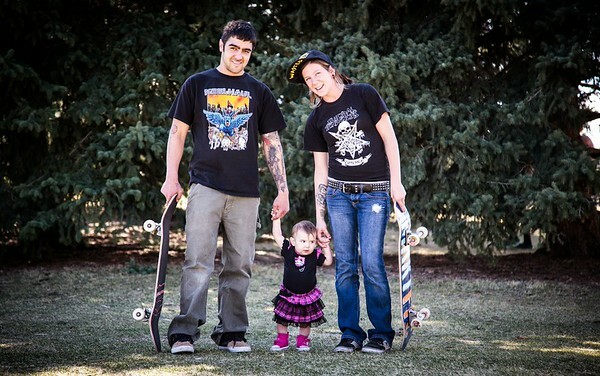 Very unique family portraits of a skater family is caught by the lens of Darah Soria, a Wichita Falls photographer. 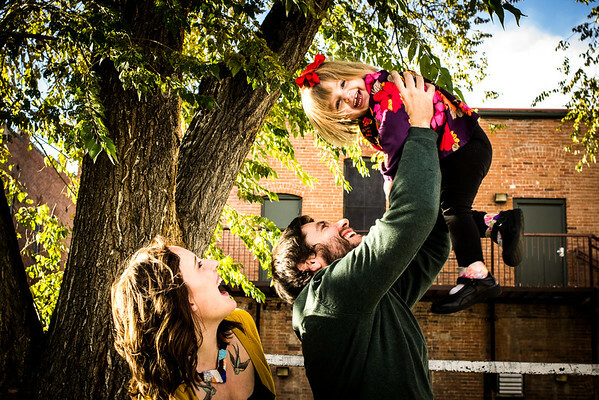 The Brickell family's portraits session taken in Fort Collins, CO's beautiful downtown. What a fun family to work with, and how wonderful and creative their images appear because of their enthusiasm during their photo session! 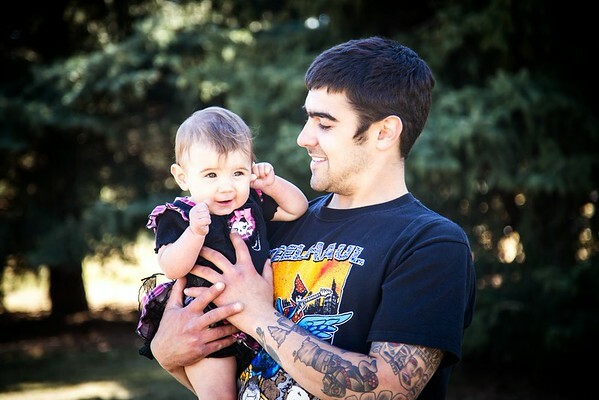 Photographs were taken by Darah Soria, a Photographer in Northern Colorado who serves the Fort Collins, Loveland, Greeley, Cheyenne and Northern Colorado region. Darah Soria provides beautiful family portraiture using fine arts creative lighting and techniques. Contact Darah Soria today to book a session or learn about pricing at photosbydarah@gmail.com or call/text (970) 412-3349!